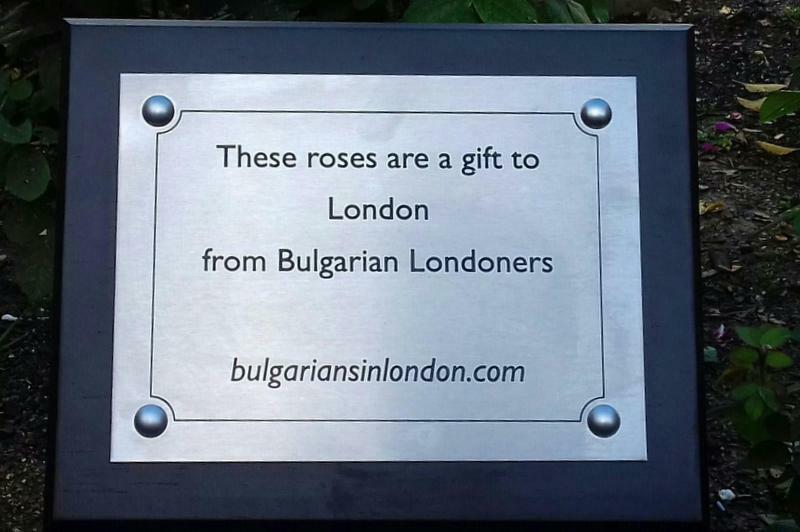 Bulgarian Londoners made a gift to all Londoners. 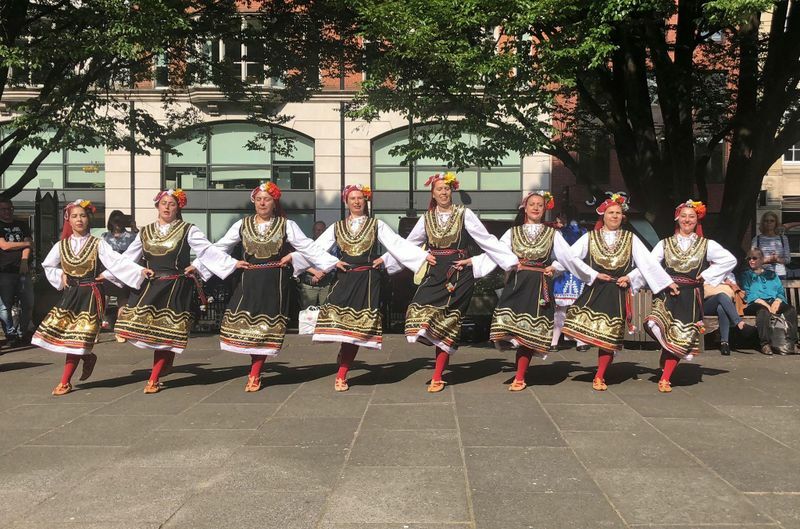 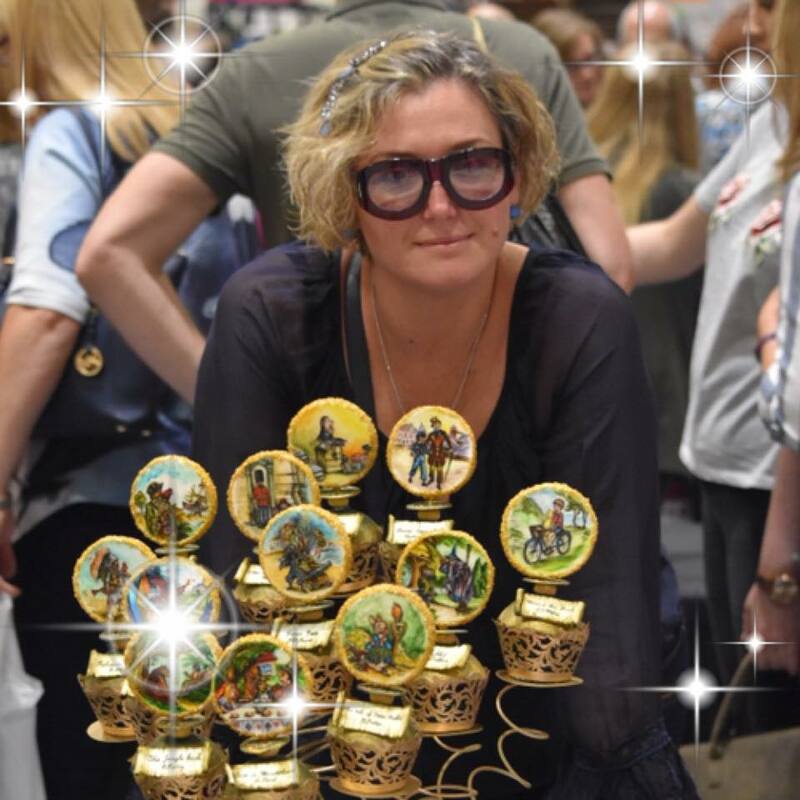 For the first time, Bulgarians and Brits celebrated together the day of Bulgarian culture in London at a party organised by the London Bulgarian Association at which the Bulgarian roses planted at Golden Square in Soho a month earlier as a Bulgarian diaspora's gift to London were shown to Londoners. 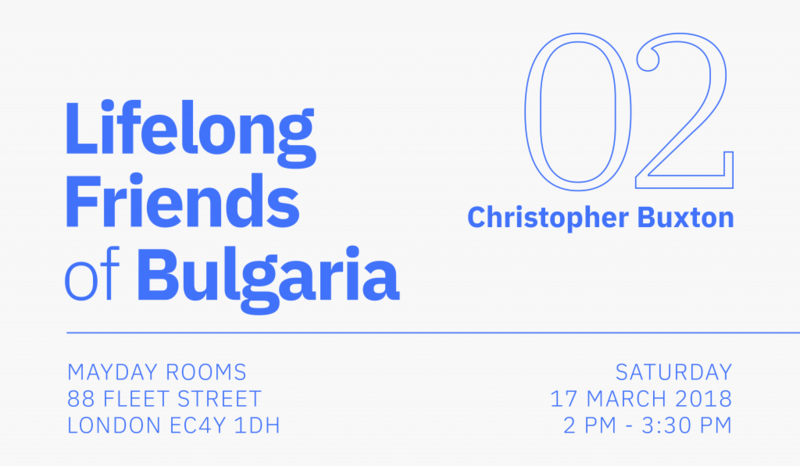 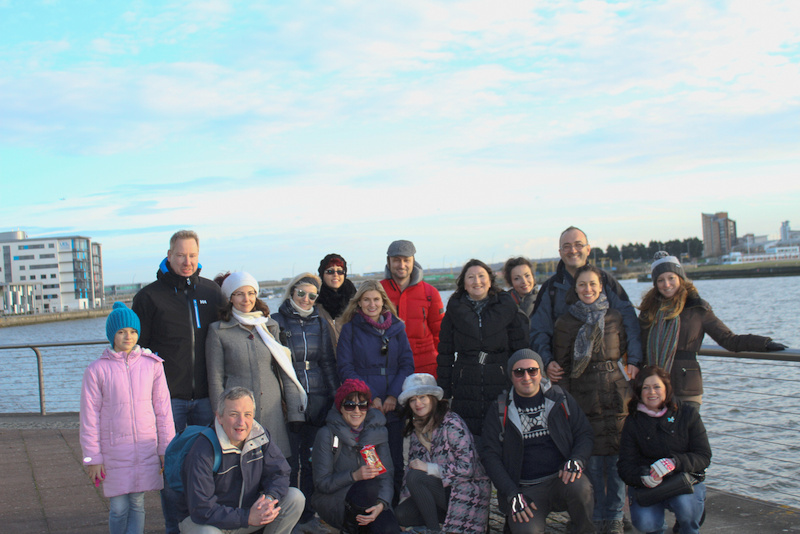 Our talk series entitled ''Lifelong Friends of Bulgaria'' aims at meeting the Bulgarian diaspora with Brits who have lived in Bulgaria. 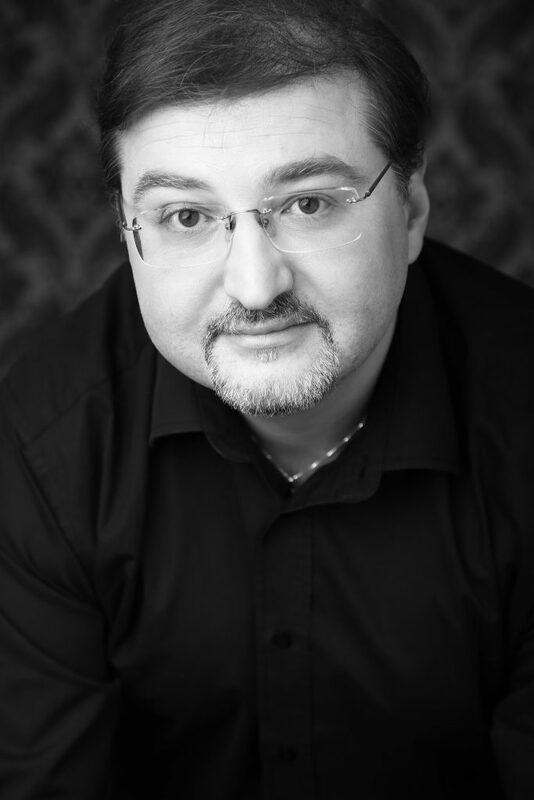 Invitation to a Bulgarian food tasting party at Golden Square in Soho to celebrate the day of Bulgarian culture. 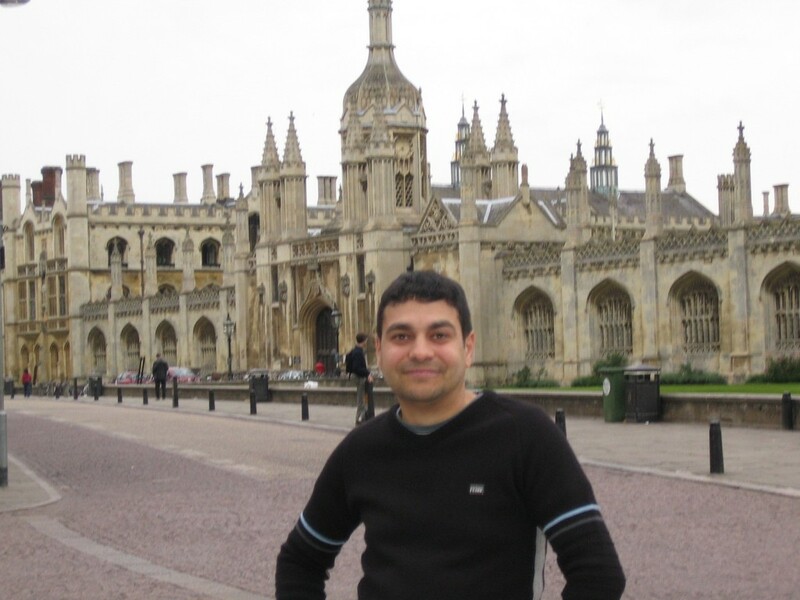 An interview with Ilcho Kazakov, owner and manager of the courier company, Distribusha Ltd.